I am obsessed with making the perfect smoothie! I can make breakfast in under 5 minutes. Plus, I can drink my smoothie on my way to work or once I get there. For someone who has a 6am client everyday, getting out of the house quickly is huge. Superfoods: calcium, Camu-Camu, Acerola Cherry, Bilberry, Lycium Berry (Goji Berry), Green Tea, Luo Han Guo, Pomegranate, Rose Hips, Vitamins A, C, E.
I know at least one meal a day is healthy and easy. My favorite is base is almond milk. Well actually, unsweetened vanilla almond milk. 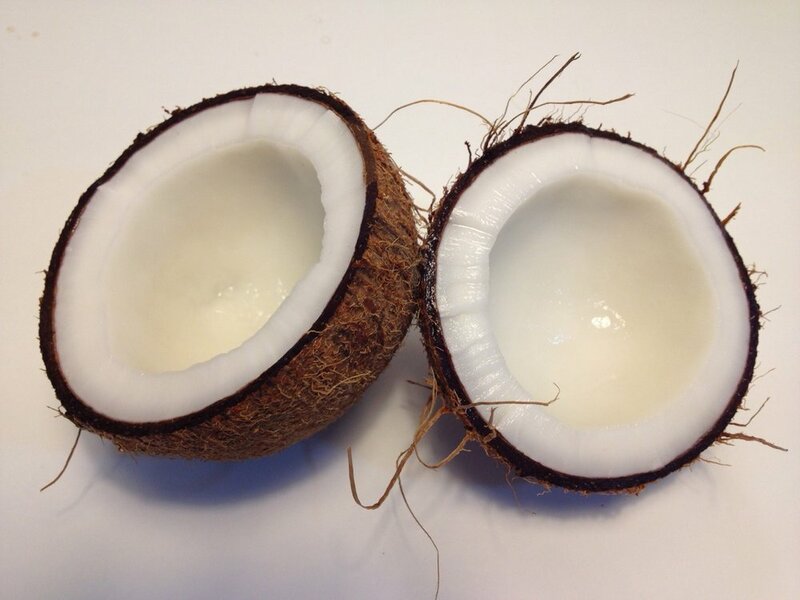 Coconut milk is an amazing way to sneak in some electrolytes. I also add a few ice cubes to every smoothie. 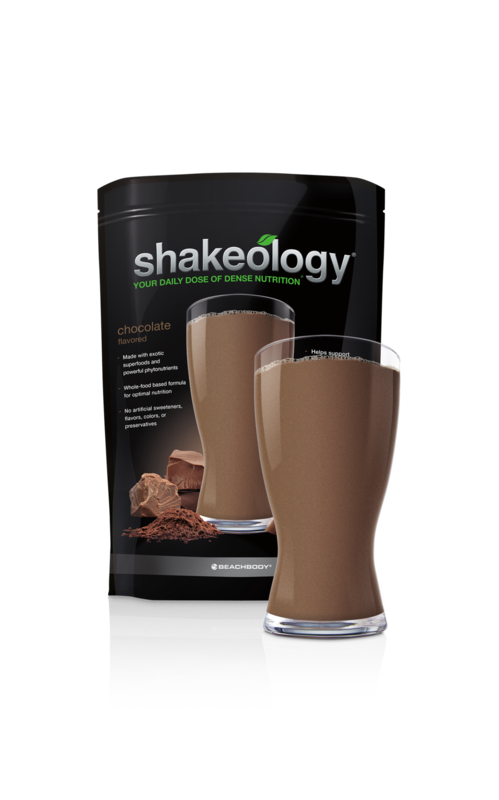 I always use Shakeology in my smoothies!! Protein is made up of amino acids, the body’s primary building blocks. Muscles, bones, skin, internal organs—and much more—are all made of amino acids. What’s more, we’re in a constant state of breaking all these things down and rebuilding them. Long story short, we’re made of protein and therefore we need to consume it to stay healthy. This blend is formulated with a variety of quality protein sources: Whey, Pea, Sacha Inchi, Chia, Flax, Quinoa. They have a vegan option! Amazing!! Here is the link to order your superfoods protein powder https://mysite.coach.teambeachbody.com?coachId=1827215&locale=en_US. I love adding in extra veggies, although your superfood smoothie is already jam-packed with all the nutrients you need. But, more veggies is never a bad thing- right? Cucumber is a great way to extra liquid to your smoothie with minimal calories. Below are a few of my favs! Fruit is a great way to create the perfect smoothie taste. I love using 1/2 banana with Chocolate and Cafe Latte protein powder and berries are my go to with Vanilla protein powder. Stay away from canned, dried, and sweetened fruit (they contain extra sugar). Adding healthy fats to your smoothie will help to keep you feeling full. I love adding shredded coconut to the top of my Vanilla Blueberry Smoothie. Almond butter is so good in the Chocolate Banana Smoothie. Boosts are a fun way to add even more nutrients and flavor to your smoothie. I pretty much add cinnamon to every smoothie, well actually to anything I can think of. 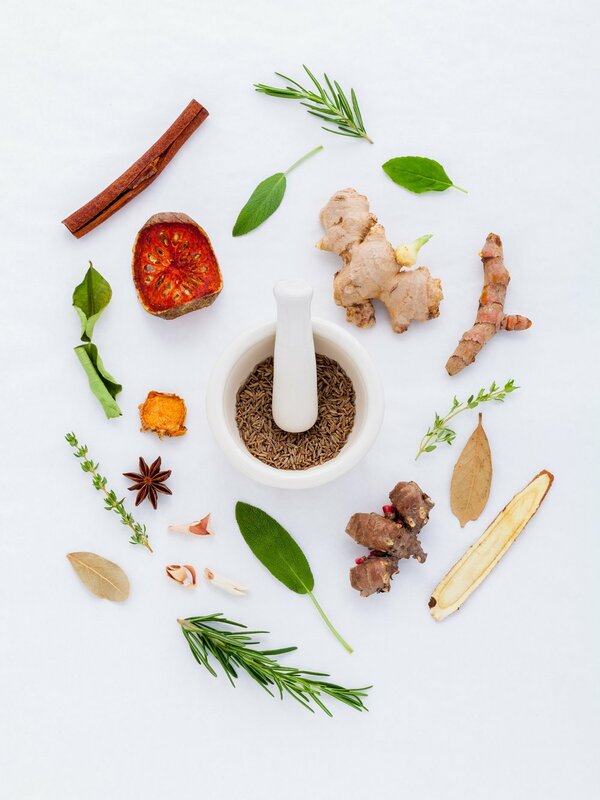 Ginger is great for reducing nausea, pain, and inflammation. I just started adding in Digestive, Power Greens, and Focus Energy Boosts to my smoothies. They are ready to go and super easy! Want to learn more about superfoods, smoothies, and join one of my challenges?? Join my Ashley Lane Community for FREE!